In the East, Russia undermines our European peace, as well as international laws and norms, through its blatantly aggressive annexation of Crimea and “soft” invasion of eastern Ukraine. The West has responded decisively to these actions as the European Union and the United States imposed sanctions against Russia and these sanctions bite. Germany will not recognise the annexation of Crimea by Moscow. Likewise, only through a thorough implementation of the Minsk Agreements can Moscow’s aggression in eastern Ukraine be stopped and peace restored. The Alliance stands firm on this. Russia’s neo-imperial foreign policy in Eastern Europe has shown that the core function of NATO, the Article 5 commitment that an attack on one NATO member is attack on all, is still valid and relevant. Therefore, a comprehensive package of measures and military reinforcements to strengthen NATO’s defence capabilities was agreed at the previous Wales Summit. However, NATO is split on the issue of how and where the Alliance’s abilities to defend itself have to be improved. Southern Alliance members, especially Italy and Turkey, are concerned that the Atlantic Alliance might concentrate too much on Eastern Europe while the risks and challenges in the Middle East and along the Northern African coastline will be underestimated. While in Eastern Europe, so-called “hybrid” warfare is the current “hype”, and this narrative is a tough sell in Southern Europe due to the more complex security situation there. The threats coming out of the southern Mediterranean and the Middle East, including failing states, mass migration and extremism, have to be addressed beyond simple military solutions. An appropriate response demands a combination of humanitarian and socio-economic approaches, border police, in addition to military measures, and closer co-operation with the North African states in security matters, including the stabilisation of countries like Libya, where ISIS has recently begun operations. 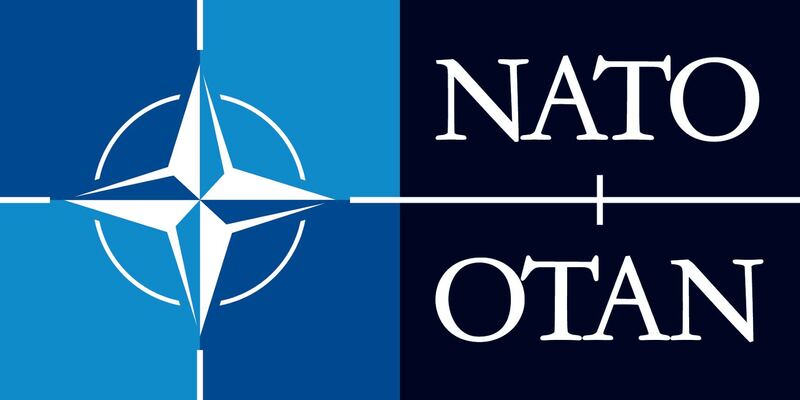 Many NATO partners are also involved in Syria (US, France, the United Kingdom and Turkey). Germany also contributes there. We support the coalition with Tornado reconnaissance aircraft. In Iraq we support the Kurdish Peshmerga with equipment and training. However, a formal NATO involvement is unnecessary and politically inopportune in many cases. What is important is that we support our NATO partner Turkey, who views the Russian intervention very critically. We need to refocus the situation so that we can begin a political process that can lead to greater stability. There is also a high probability that the European refugee crisis will have unforeseeable consequences for NATO debates. Some southern NATO members might wish for more solidarity regarding the ongoing refugee crisis and will point to the need for a NATO-supported EU border protection operation. It is possible that our southern partners will demand that the new Rapid Reaction Force must also be suitable for missions along the southern flanks of Europe. As a result, Germany, France and the UK will need to consider positions which reduce the tensions between the “North” and “South”. The US will surely strive for unity in the Alliance. The Americans will push the Europeans again to show more leadership in security matters, as well as to increase their defence budget spending to the required two per cent threshold of their gross domestic product (GDP). Currently, only five states are able to meet this target, although six have increased their defence spending in 2015. Due to its internal political situation, Germany will not be able to reach this target, which amounts to some 50 billion euros. There are also ongoing considerations to deviate from this static two per cent rule and to choose military effectiveness as a measure of fair burden-sharing. However, such qualitative criteria are more difficult to measure and compare. Another issue that NATO countries will need to address at the summit is the new dimensions of a potential Article 5 situation. Specifically, countries will need to examine Article 5 in the context of “Smart Defence” or initiatives such as the “Framework Nation Concept”, in which NATO countries are grouped for certain military tasks. Russia has shown that it can mobilise and concentrate several thousand men in so-called “Snap Exercises” within two to three days. The 5,000 person NATO rapid reaction force cannot cope with these Russian capabilities in an emergency, since their reaction time is around five to seven days. 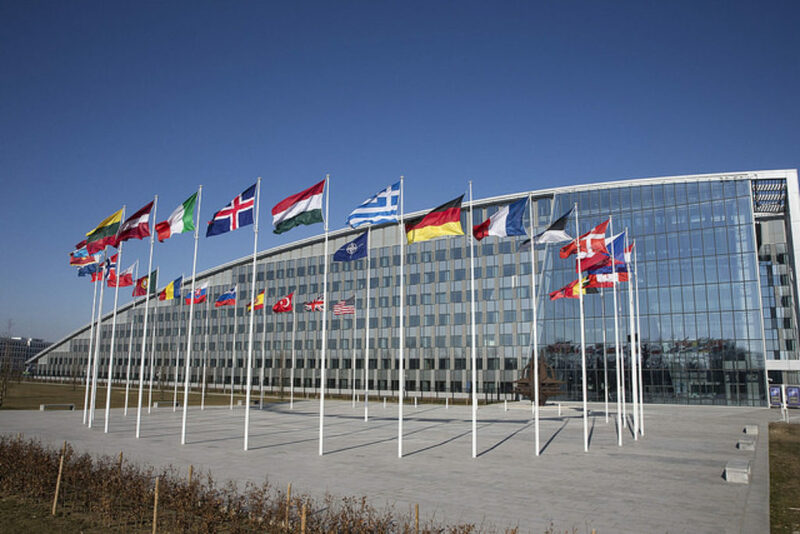 NATO is also concerned about Russian plans to develop “area denial” measures designed to block parts of Eastern Europe in case of a conflict, essentially cutting NATO supply lines or cleaving the alliance through nuclear threats. Here, corresponding counter-concepts are required. However, due to the different geographical interests within the Alliance, finding both a common and appropriate response to the Russian threat will be difficult to achieve. In my view it makes little sense to continue the ongoing discussion as to whether NATO combat troops should be stationed on a permanent or rotational basis, as the decision by the US to send an armoured brigade to Eastern Europe effectively ended that debate. It is far more important that the stationed forces are in place in case of emergency, with the ability to be used both in and outside of Europe. The security situation in Europe is, quite frankly, very precarious. We need more flexibility in our response, not just to follow the antiquated measures of “Forward Defence” concepts for the old eastern Polish border that bear no relevance to today’s situation. With the advent of “hybrid warfare”, we should really be looking for “hybrid solutions”. The debate on retaining the NATO-Russia Founding Act, the 1997 agreement which established relations between Russia and NATO, is also superfluous. None of the NATO measures for improving the deterrence and defence capability of the Alliance is contrary to the Founding Act. Therefore, a formal termination of this document by NATO would only provide Kremlin propagandists with useful pretexts. Furthermore, termination would be contrary to the principle: “pacta sunt servanda”. Particularly sensitive will be the question of the future role of nuclear weapons in NATO’s strategy. NATO’s “Deterrence and Defence Posture Review” (DDPR) is based on the principle that Russia is a partner of NATO and would not use its nuclear capabilities against the Alliance. Both conditions appear to be no longer valid. Russia under Vladimir Putin has defined itself as an anti-western power. In addition, Russian military exercises are simulating the use of nuclear weapons against Poland, which is also threatened by the further transfer of nuclear weapons to Kaliningrad (not to mention Russia’s frequent violation of Polish airspace with nuclear-capable fighter aircraft). Thus, there is a necessity to look for a new a new nuclear strategic consensus in the Alliance. A credible nuclear deterrent is necessary, even though this is more complicated today than it was during the Cold War. Generally, it is more difficult to deter Russia in the role of a “declining power” than as a rising one. Despite its inferiority in absolute terms, we have to face the fact that Russia can concentrate combat troops much faster than NATO can react. So the different reaction times and the future role of nuclear weapons will form the basis of necessary and important discussions in Warsaw. From a German perspective, it is important to stress that Poland’s security is also our security. Bilateral co-operation with Poland has reached unprecedented levels. A German Infantry Battalion is subordinated to a Polish unit. There is a Polish Tank Battalion subordinated to a German brigade. Germany has also taken the leading role in the implementation of the new Very High Readiness Joint Task Force (VJTF). This NATO group is to be guided in the future by the Multinational Corps Northeast, based in Szczecin. The staff of the corps is 400 soldiers in total, a third of them originating from the German Bundeswehr. 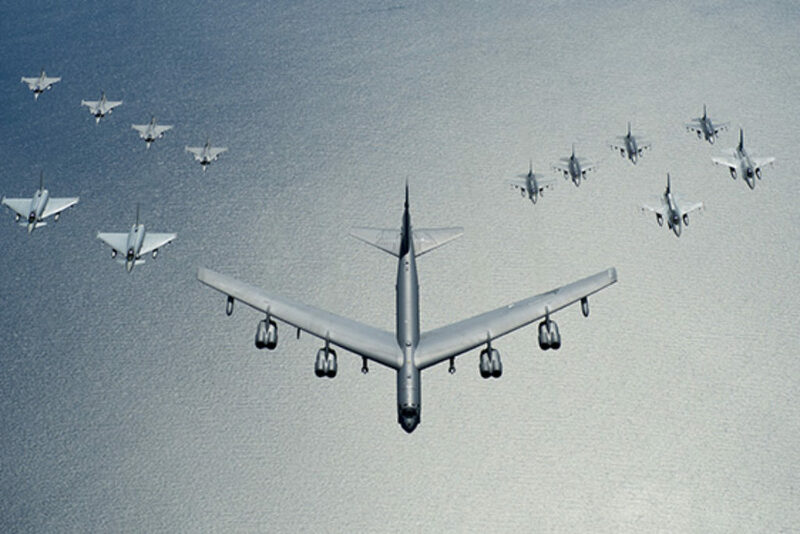 We also participate in air patrols over the Baltic states. Germany contributes significantly to the readiness of the AWACS unit (a third of the crew members are German soldiers). Overall, in 2015, more than 2,700 soldiers have participated in rotating NATO exercises in the Alliance’s eastern territory. As important as deterrence is, a stable security-architecture in Europe also requires elements of co-operative security. Deterrence and détente are two sides of the same coin. This has been proven since the publication of the 1967 Harmel Report on many occasions. We want to keep the channels of communication with Russia open. For this, we should use the NATO-Russia Council. Risk avoidance and conflict in Ukraine are meaningful topics. The security policy dialogue with Russia is necessary. Germany also sees its OSCE chairmanship as an opportunity to further this. Ultimately, many major challenges, such as Syria or international terrorism, can only be tackled with Russian co-operation. A good example of progress is the nuclear deal with Iran. Here, it was possible to solve a decades-old conflict, despite the gloomy predictions about the futility of the attempt and the alleged naivety of the West. Finally, the summit will also be an opportunity to address the continuation of the “Resolute Support” mission in Afghanistan. Germany will increase its contribution to 980 men and also plans further substantial financial and human assistance to stabilise its sector in Afghanistan. Overall, it is my view that although we are beset by many challenges, the Warsaw Summit will provide a much-needed opportunity for the development of productive and innovative solutions. Brigadier General (ret.) 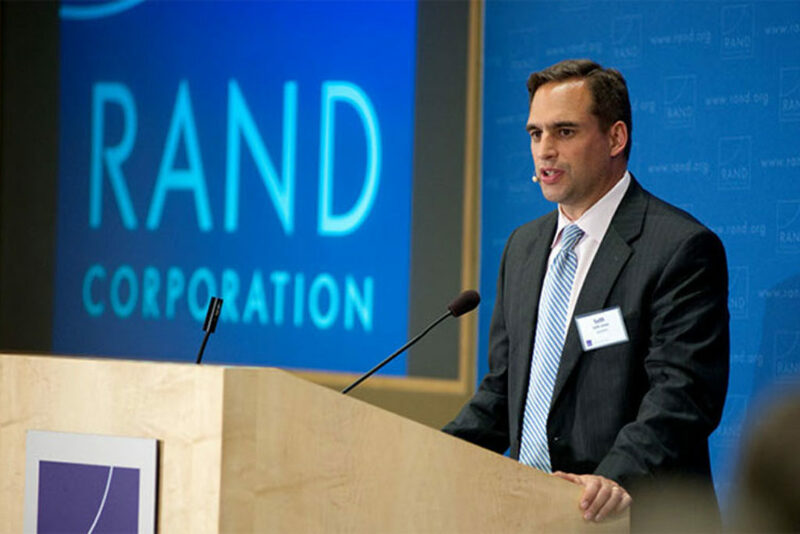 Erich E. Vad has served as a military adviser to the German Chancellor Angela Merkel and as a senior consultant in the German parliament. He is now a lecturer at the chair for international relations at Geschwister-Scholl-Institute for Political Science in Munich. *This article first appeared in the current issue (3-4) of New Eastern Europe, co-sponsored by NATO.